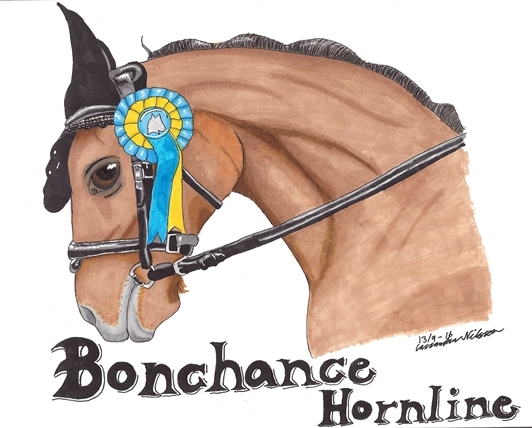 My sister recently competed in her first dressage competition with her and mum’s horse, Bonchance Hornline. I decided to comemorate this with a drawing. It’s been a long while since I last drew a horse, but it was surprisingly easy to get back into things. The lines and proportions came back quickly, since there was a time when I often drew horses. The best part of this, in my opinion, is the eye and the shadowing on the neck. I’m not too happy with the muzzle as the colours wouldn’t blend the way I wanted them to.